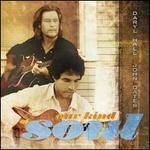 Alexander; Allen/Bellochio/Hal; Baker/Farragher/Oat; Barry/Hall/Oates/To; Barry/Mann/Taylor; Barry/Oates/Taylor/;... Very Good. In very good packaging. 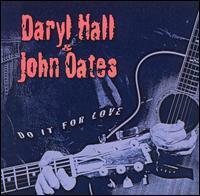 John Oates-Do It For Love by John Oates. Alexander; Allen/Bellochio/Hal; Baker/Farragher/Oat; Barry/Hall/Oates/To; Barry/Mann/Taylor; Barry/Oates/Taylor/;... New.